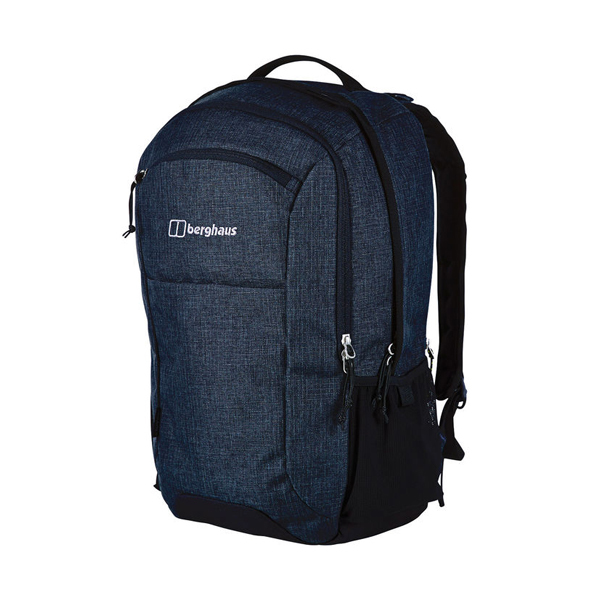 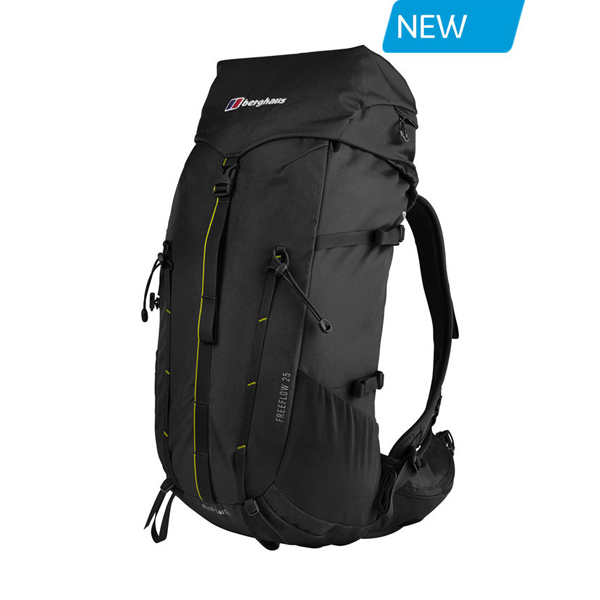 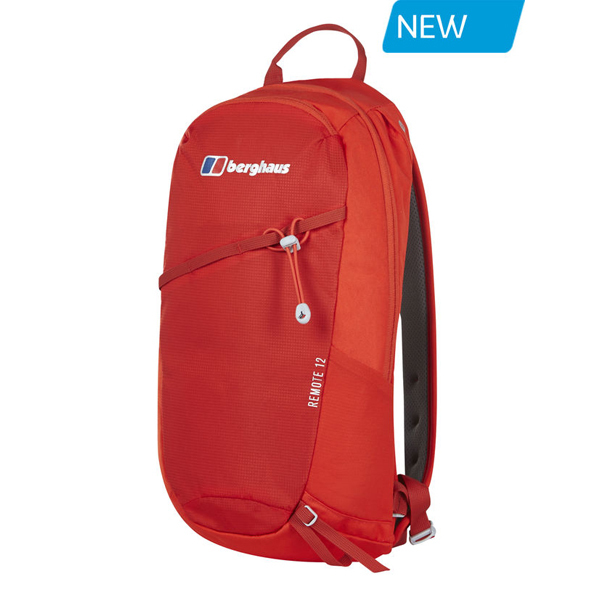 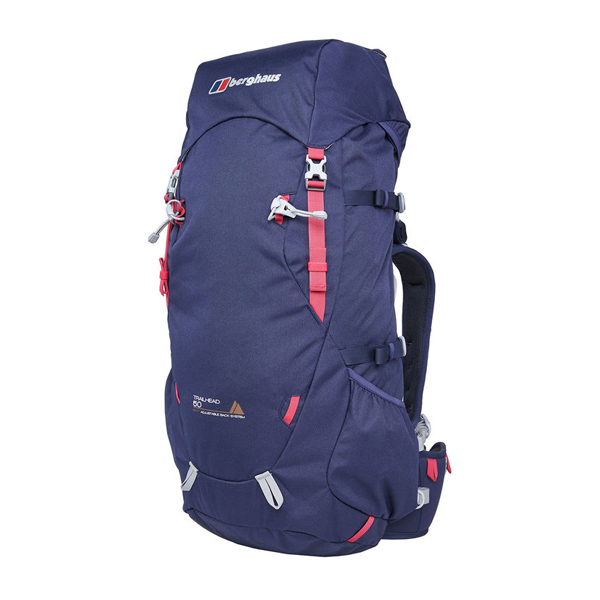 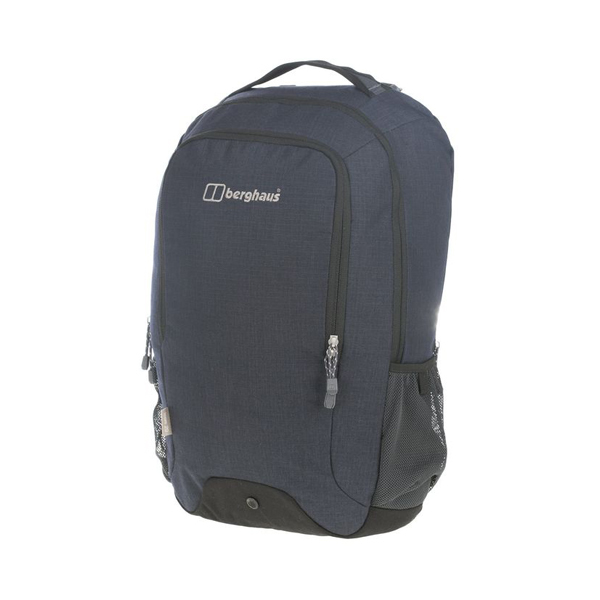 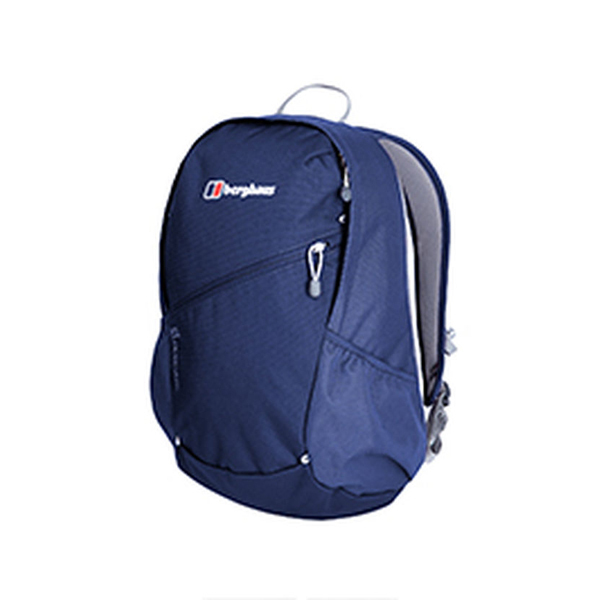 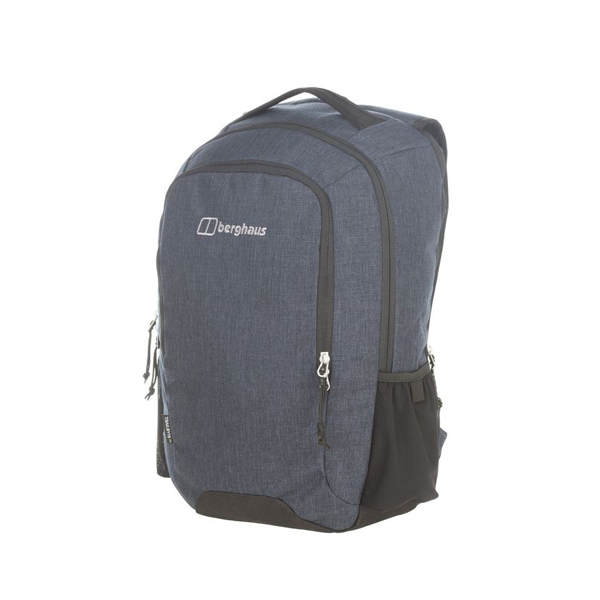 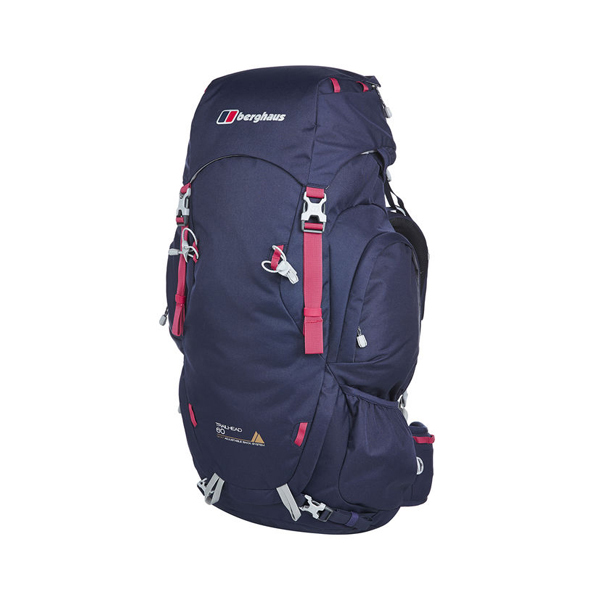 Packed full of Berghaus technology and features the Womens Trailhead 60 Rucksack is a great value multiday backpack. 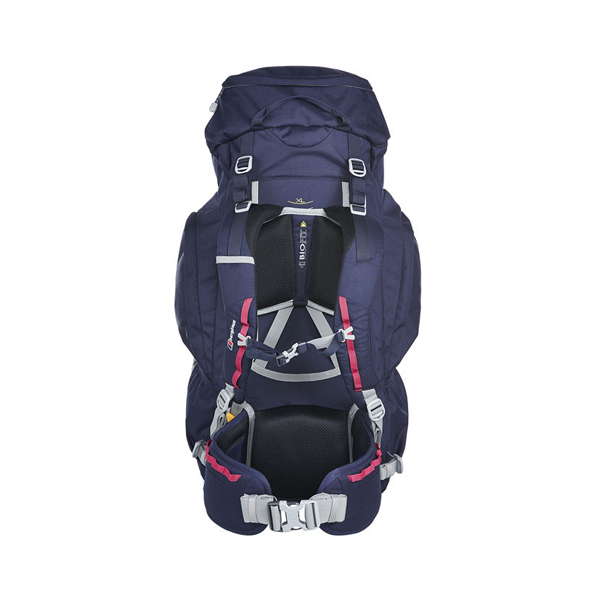 Simplicity and comfort are key here, the Trailhead pack features a women's specific harness and BIOFIT backsystem making it easy to adjust the back length on the move for the perfect most comfortable fit. 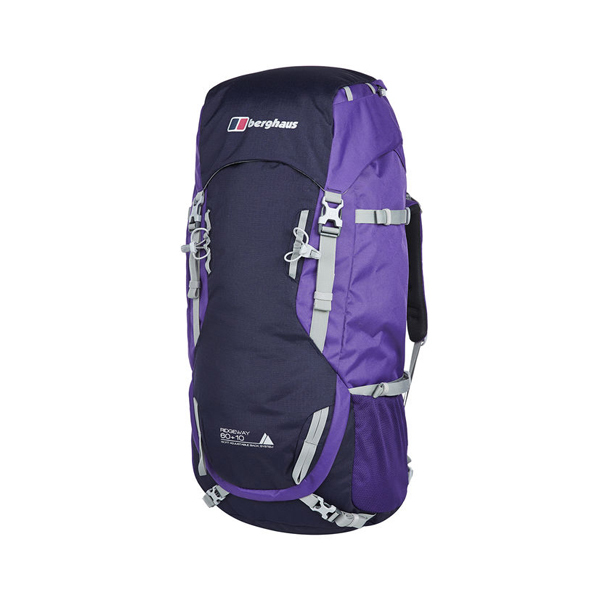 The large 60 litre capacity and useful features make this an ideal companion for multiday backpacking adventures.